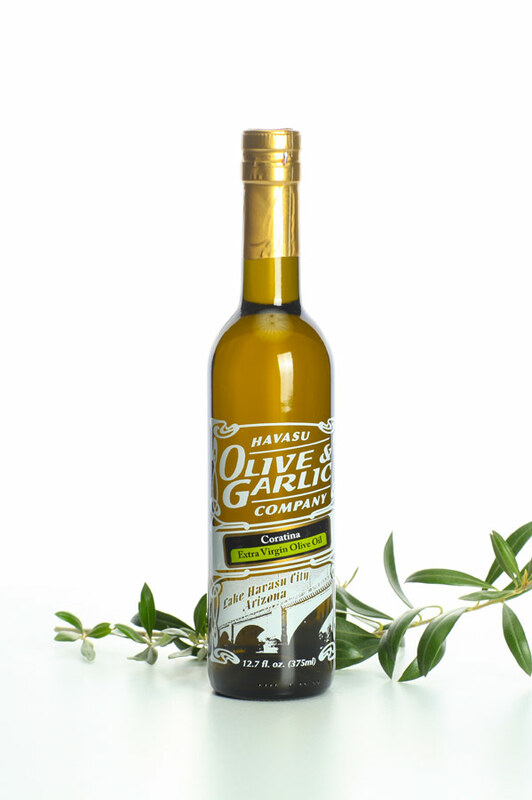 Product code: Coratina EVOO Category: Extra Virgin Olive Oil. A near perfect oil from a chemical, as well as an organoleptic standpoint! Extremely fruity, displaying notes of green banana and apple! Very little bitterness but fairly viscous and loaded with pungency! We are not the only people who love this oil, as it recently won several international competitions!